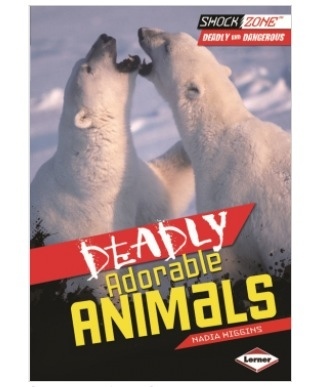 Deadly Animals | Michelle Writes!! This a great book to read to students prior to going to the circus or zoo. The reason is that these animals are so cute that we forget that they can be dangerous. We need to remind out children about the dangers of animals and , while they are great part of world, they are not humans. Sometimes even adults forget this fact.